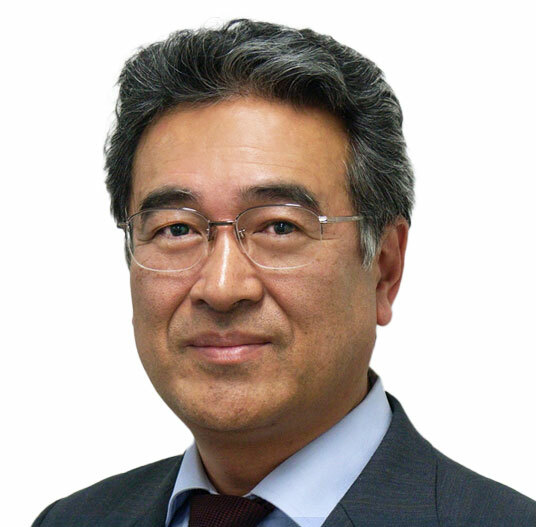 Hirofumi Maekawa has over 35 years experience in the Information and Communications Technology (ICT) industry with primary focus on executive management, sales and marketing, consulting, IT and software engineering and startups. He has established two startups granted by foreign funds as a managing director in Japan that became profitable within a year under difficult economic environment. His strengths are flexible market development sales with sophisticated engineering knowledge, self-motivated management skills and strong leadership.